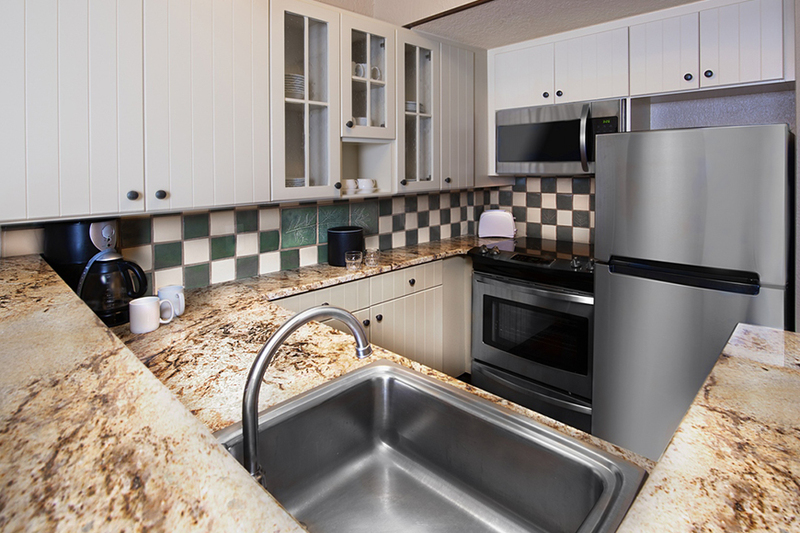 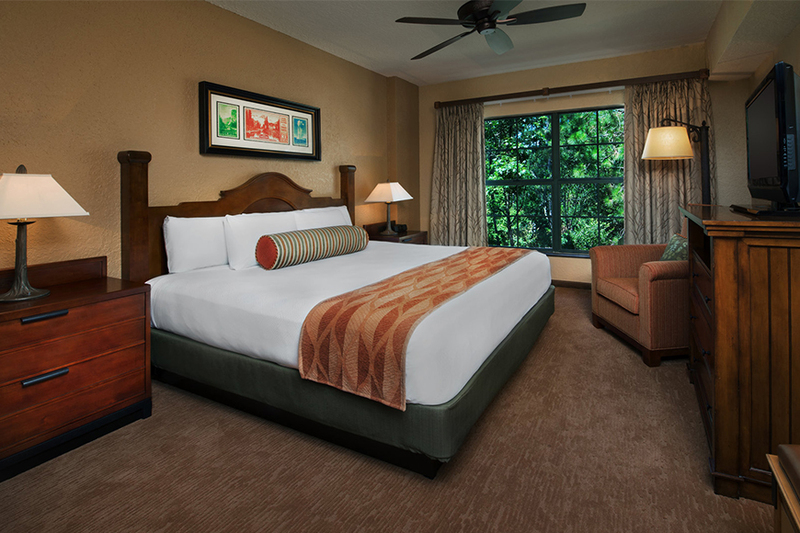 Address: 901 Timberline Dr, Orlando, FL 32830, EE. UU. 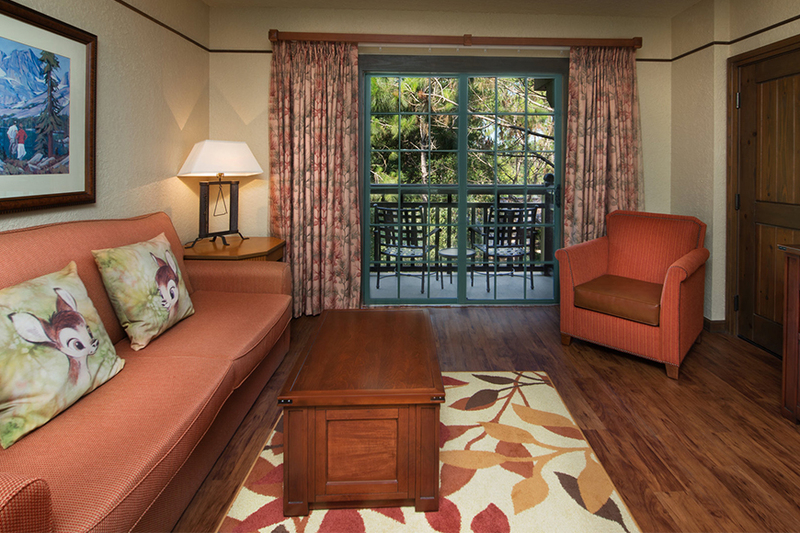 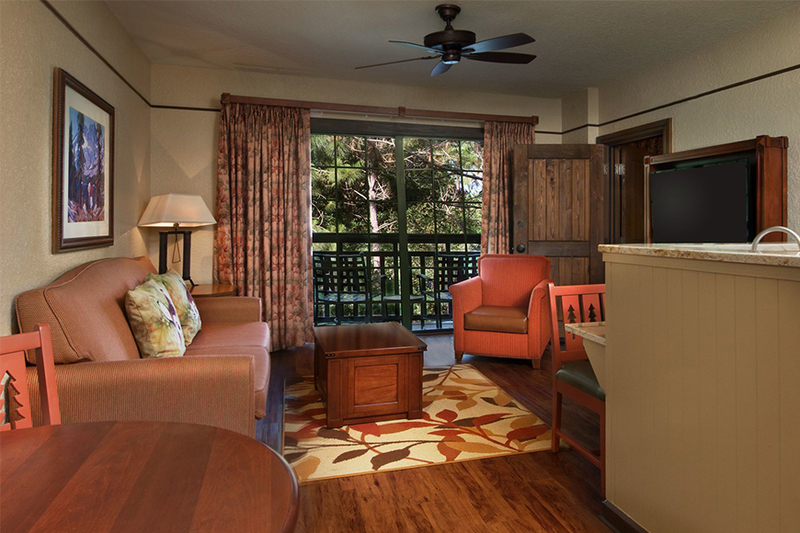 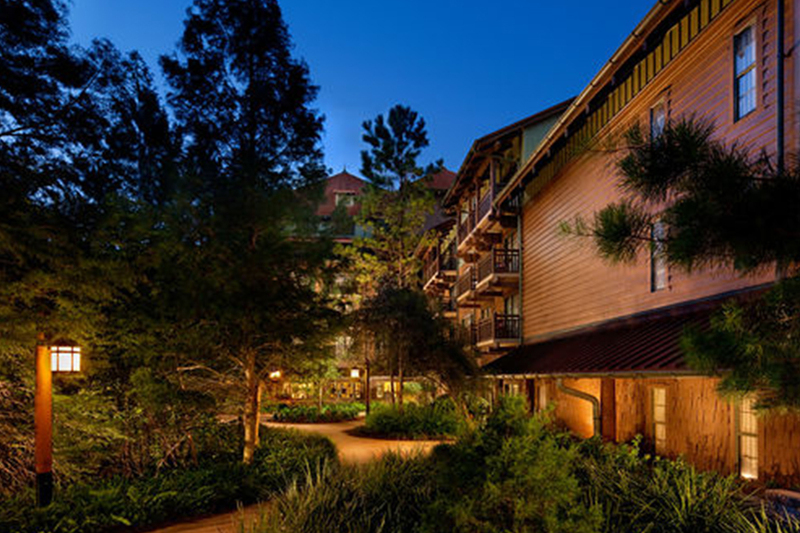 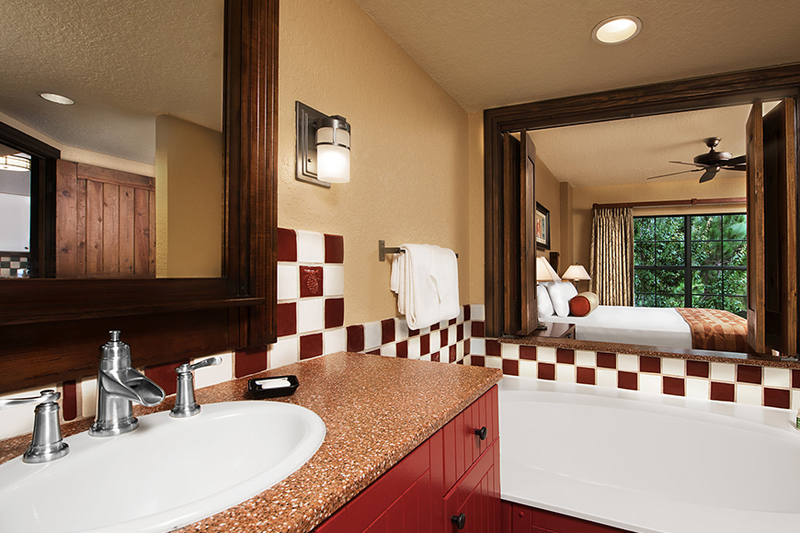 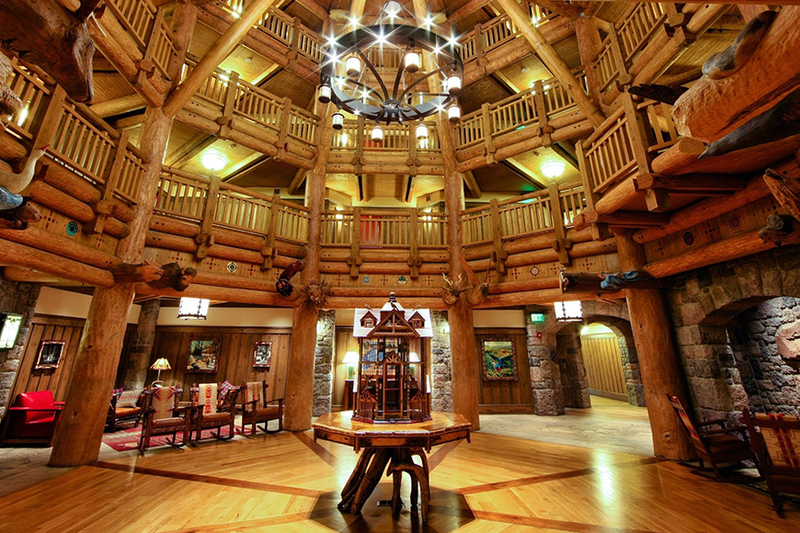 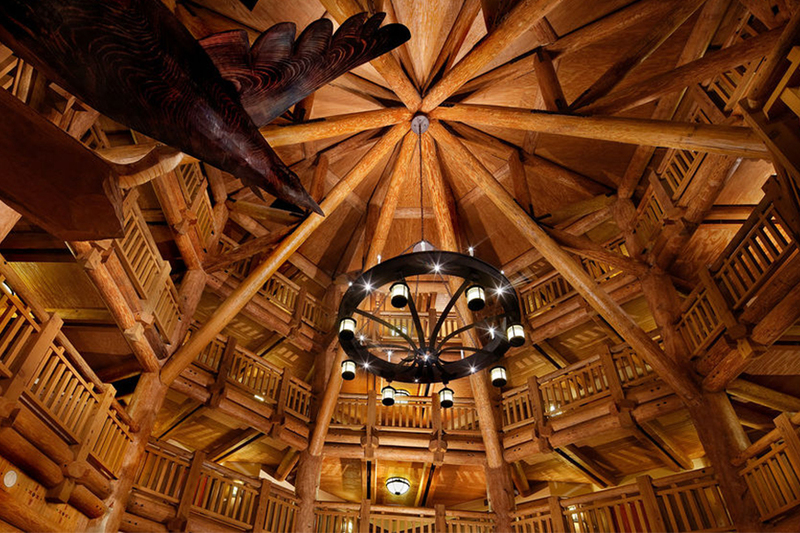 Boulder Ridge Villas, which structures give us a western-style railroad of the 1860s, offers all the comforts of home in the midst of the rustic beauty of Dinsey´s Wilderness Lodge. 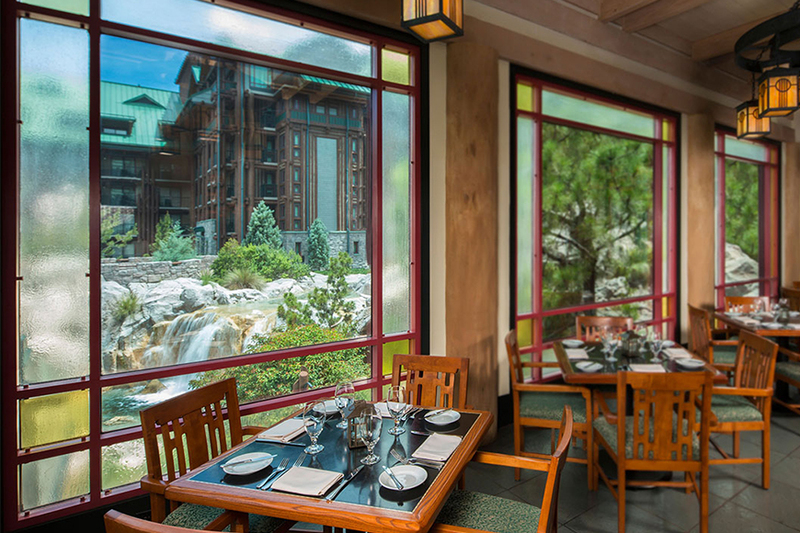 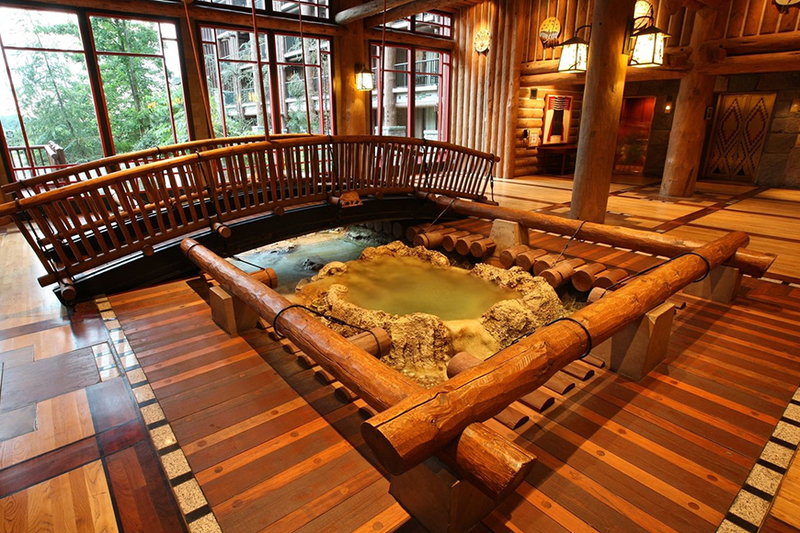 Taste the traditional gourmet cuisine of the Pacific Northwest, explore the paths through lush meadows and rejoice in the charming Copper Creek Springs pool. 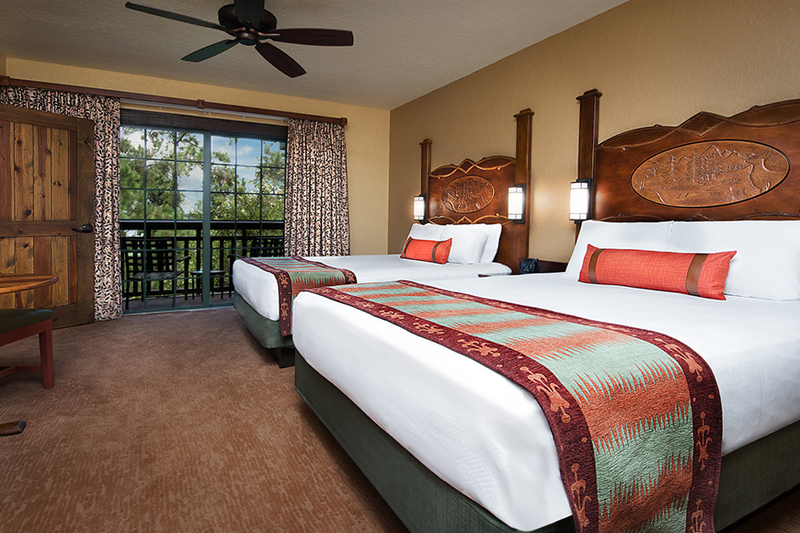 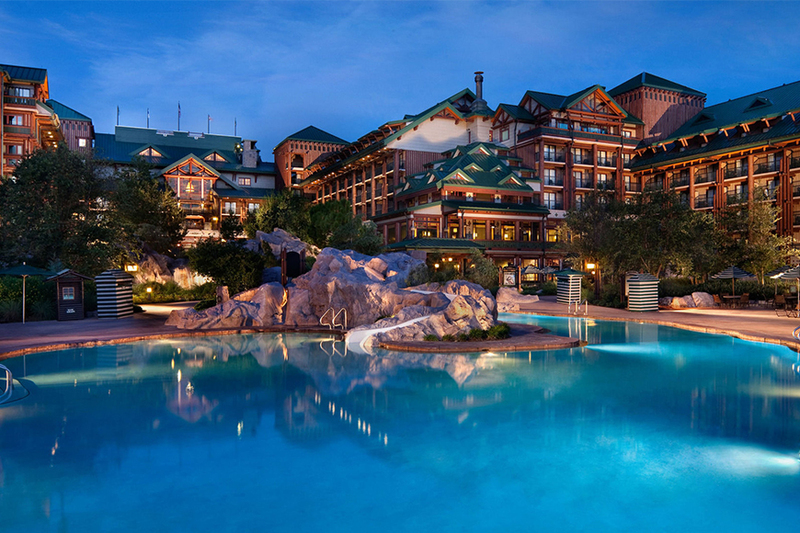 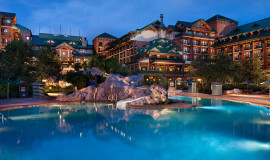 Just a boat ride from Magic Kingdom, this hotel keeps the value of traditional craftsmanship and the majesty of the nature.